Bumpy skin doesn’t mean consumers are in for a bumpy ride when it comes to tasting Freshmax’s Gold Nugget mandarins. The hybrid variety – a crossbreed between the Wilking and Kincy manadarins, was originally developed by the University of California at Riverside Breeding Programme. Freshmax, a marketer of the IP variety, are confident about its potential in the Australian and New Zealand markets boasting its robust, sweet flavour. 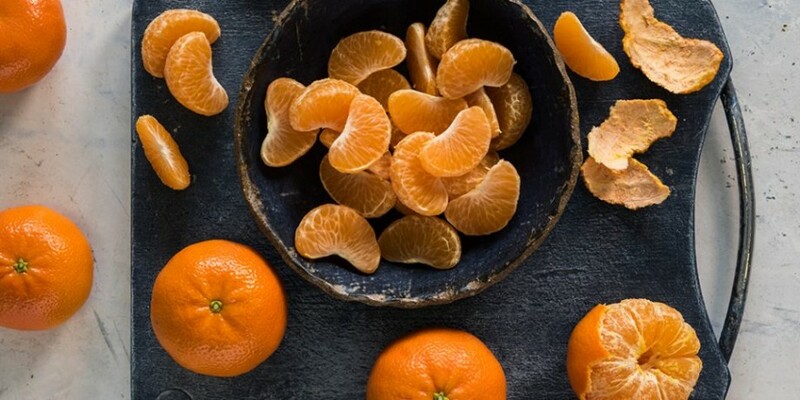 The company says the mandarin was considered by professional taste panels to be one of the most flavoursome mandarins in the world. “We are receiving a great response from the retailers nationally as Gold Nugget’s characteristics make it a great fit for Australian consumers, evidenced by the strong instore uptake of the variety,” said Freshmax’s general manager sales, William Snell. Gold Nugget’s brand campaign will involve a mix of digital advertising and real-world collaboration. “Freshmax believes that a sound corporate social responsibility strategy is a crucial component of a company’s competitiveness and we try to showcase this by collaborating with community partners as an integral part of the campaign,” says campaign manager Sona Padman. Padman also said that engaging social media channels and YouTube were a part of the campaign, and that Freshmax will leverage these channels by taking a targeted approach.